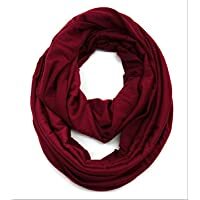 This elegant premium quality jersey knit infinity loop scarf is a great addition to your collection of fashion accessories. 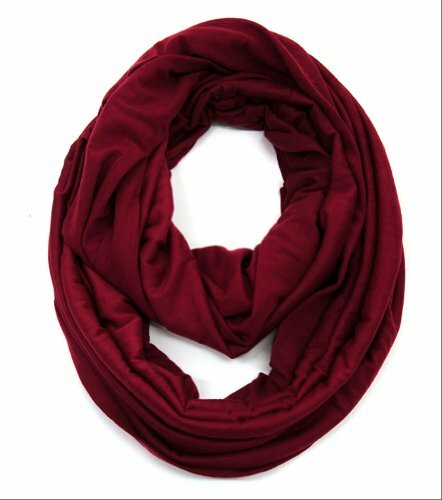 Trendy and versatile, warm and light weight, perfect for all seasons. Brings you simple & effortless style. This makes an excellent gift on any occasion.